Claudio Paolucci of the University of Bologna will present a seminar on Wednesday evening, October 17, 2018, at 7:30 PM on the topic of laughter in Eco’s philosophy and novels, especially The Mysterious Flame of Queen Loanna. The seminar is free and open to the public. Light snacks and drinks will be provided, but attendees are welcome to bring their own and/or to share with others. 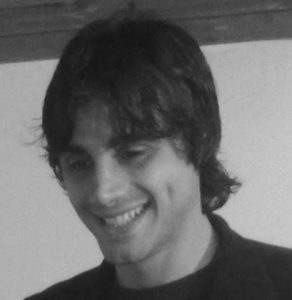 Claudio Paolucci is Scientific Director of the Umberto Eco Institute of Semiotics and is Associate Professor of Philosophy and Communication Studies. His many publications include Umberto Eco: Tra Ordine e Avventura (2017). He is a resident fellow of the AIPCT during the fall of 2018. You can watch the seminar here.